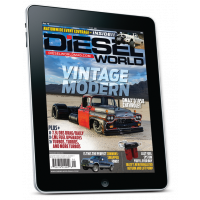 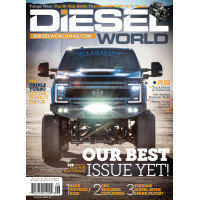 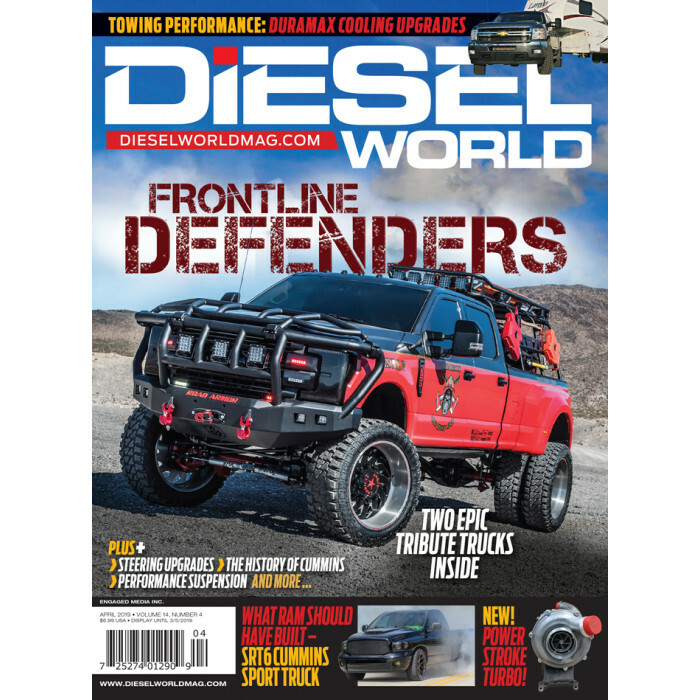 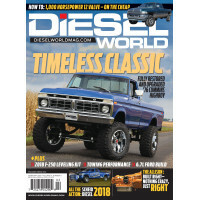 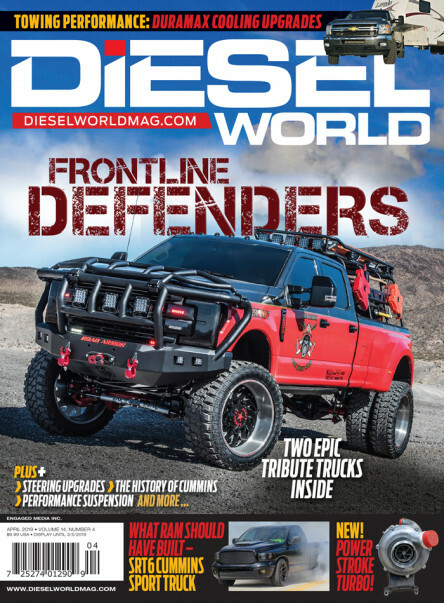 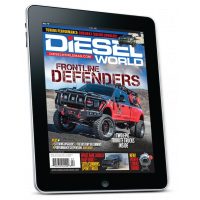 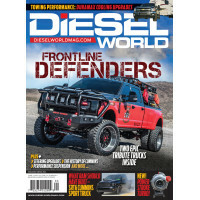 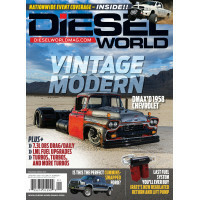 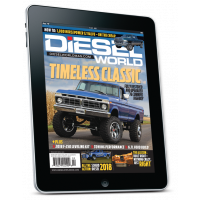 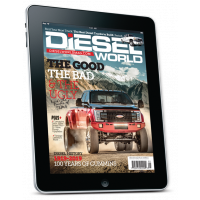 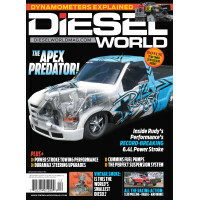 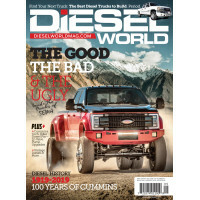 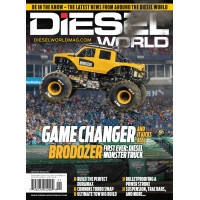 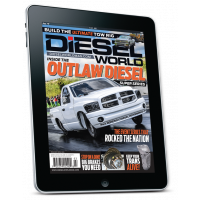 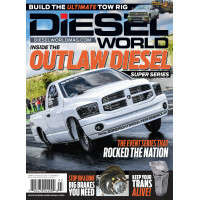 With Diesel World magazine, you get one-of-a-kind coverage of the diesel-powered market. 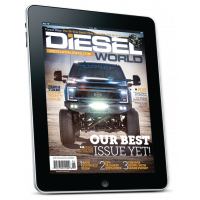 Learn about the hottest new products that can improve power, mileage and longevity of your vehicle. 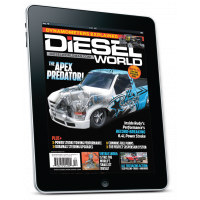 You also get to enhance your ownership experience with our in-depth articles, road tests and evaluations.